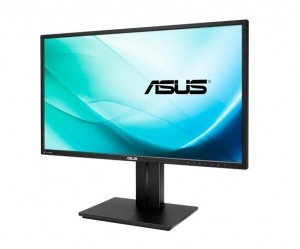 PB27UQ's DisplayPort supports Adaptive-Sync while connecting to AMD graphics card. 3 years manufacturer warranty (contact directly with ASUS). Premium Range (P series) of ASUS LCDs offer a unique 1 year Zero Bright Pixel Defect (ZBD) policy. The rest please refer here.